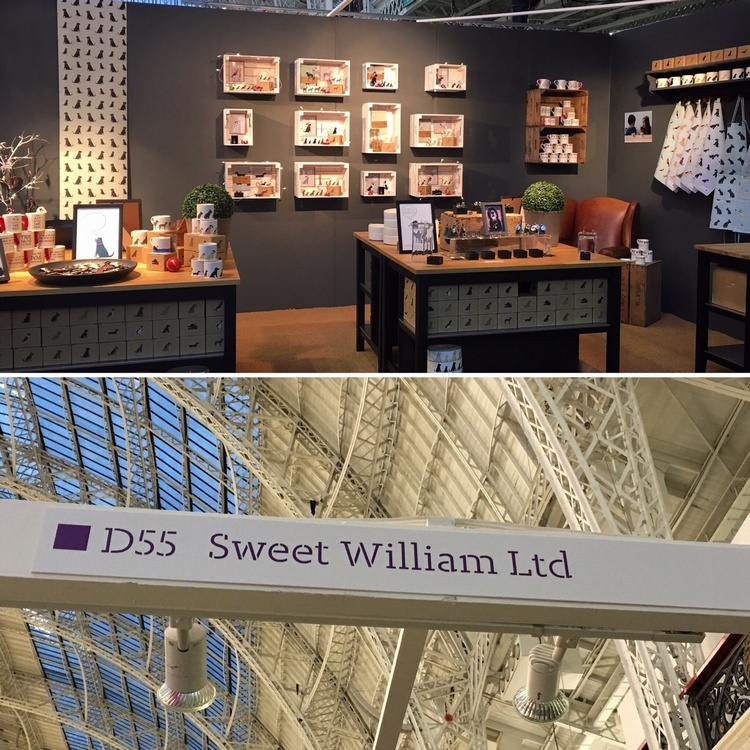 Here's our stand at Top Drawer. A trade show for all the marvellous shops we supply to. We did very well with lots of shops ordering for their Christmas supplies. Mum had to do long hours so I got shipped off to Grandma and Gramps for a few days. But I'm not complaining... now there's a pair who know how to look after a spoilt rotten Labrador like me! !